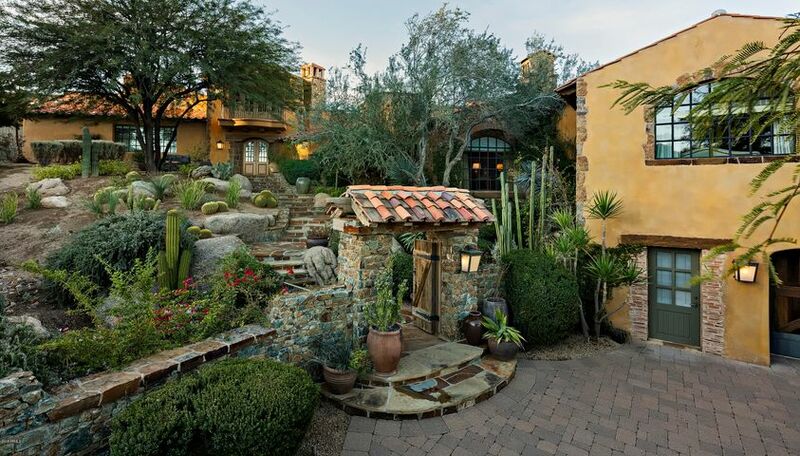 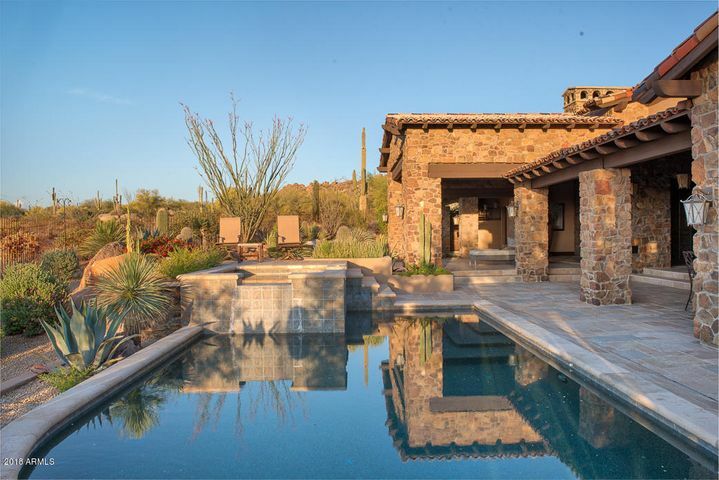 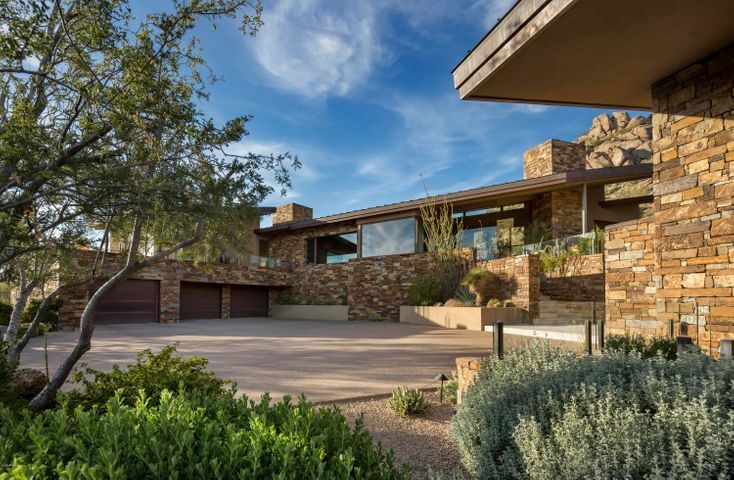 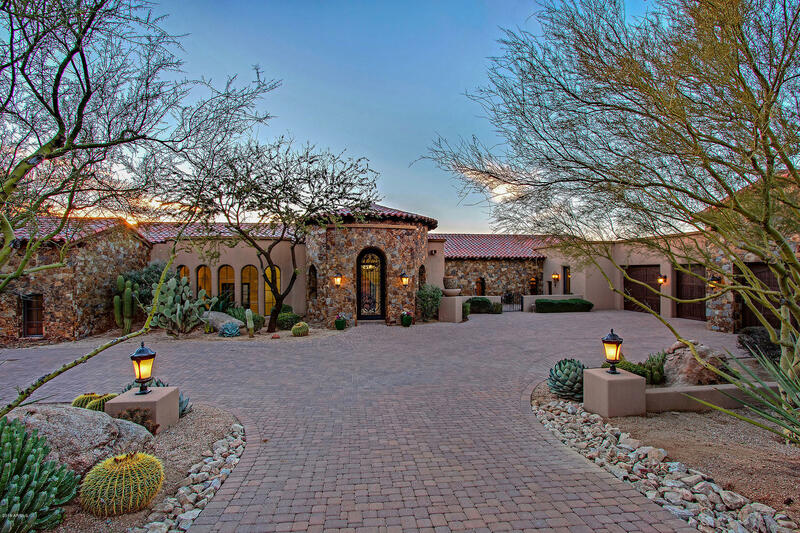 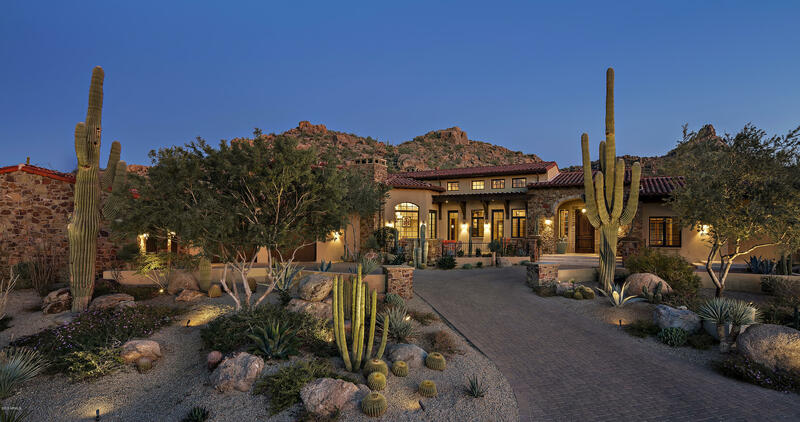 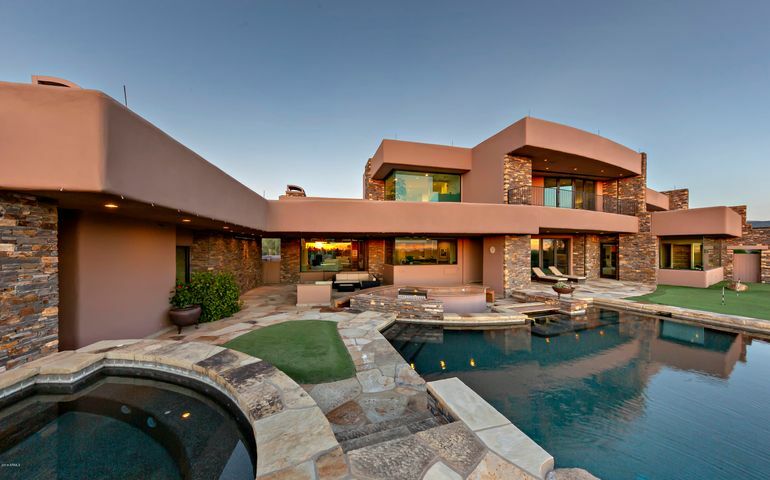 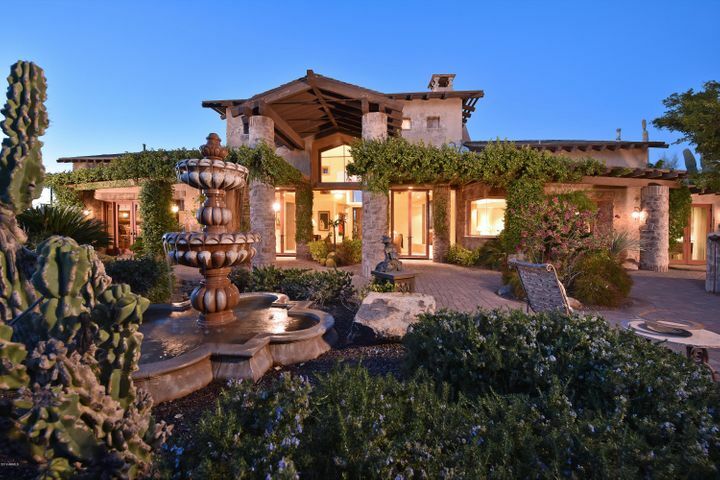 Estancia is one of Scottsdale’s premiere golf communities. 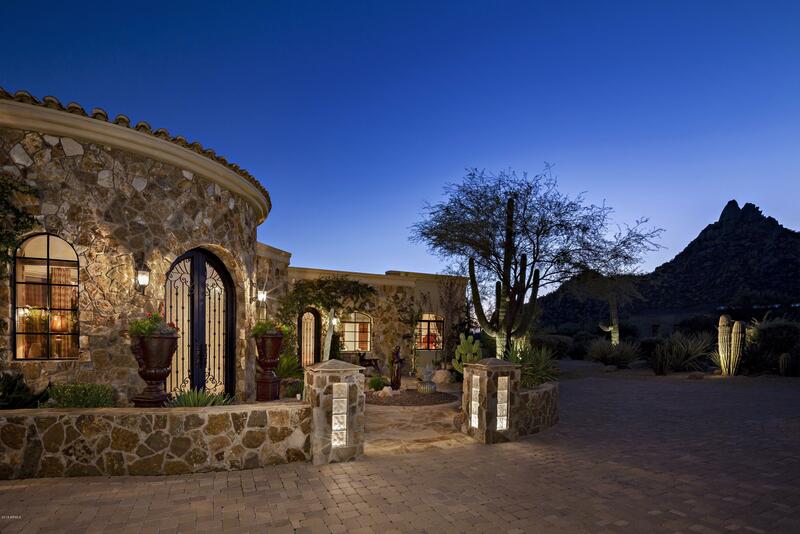 Estancia is a guard gated community with 223 home sites plus 39 villas on 640 acres. 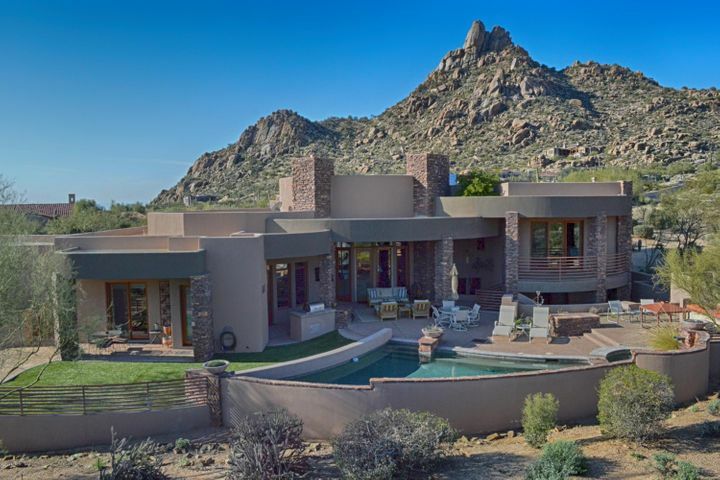 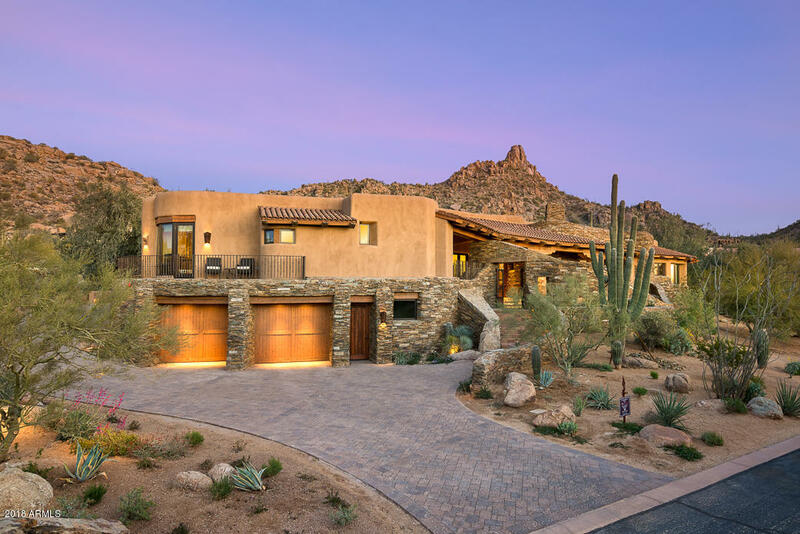 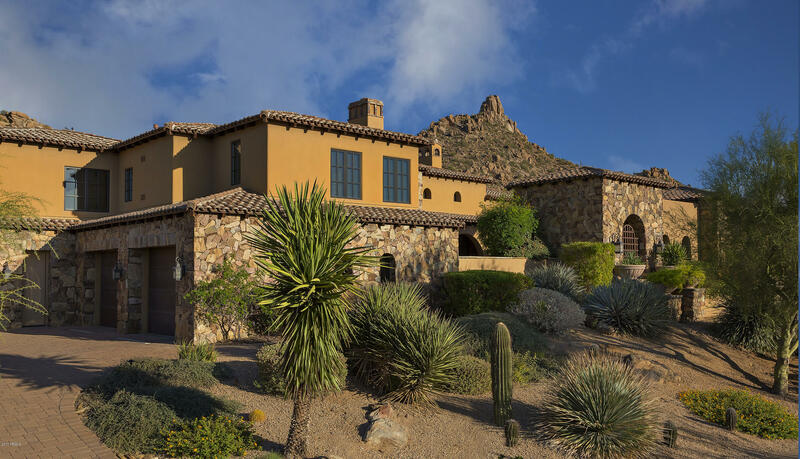 Estancia is nestled against Pinnacle Peak and many homes have fantastic golf and mountain views. The Estancia Golf Club features a Tom Fazio designed 18 hole championship golf course and a luxury clubhouse. 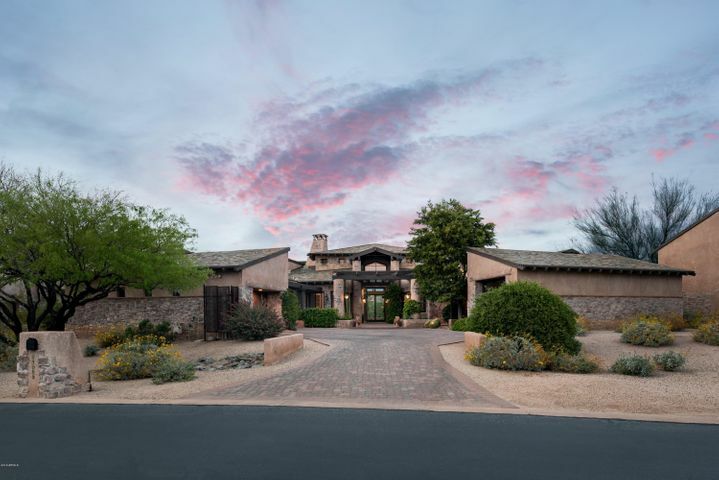 The elegant clubhouse has both casual dining and fine dining, with a state of the art fitness center. Estancia is consistently ranks as one of the best golf clubs in Arizona. 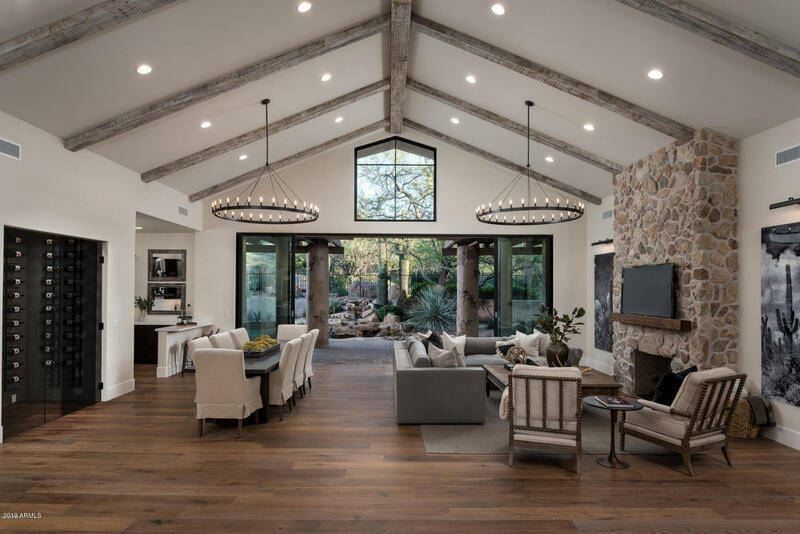 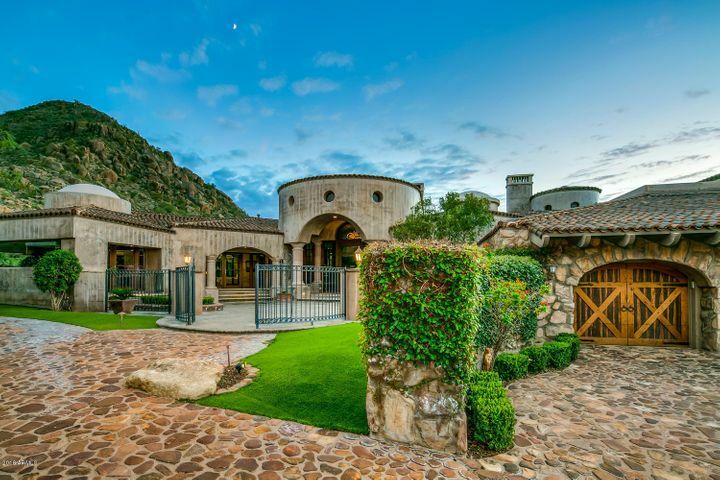 Homes in Estancia range just under $1,000,000 and up to $7,000,000 for a large Estancia luxury home.